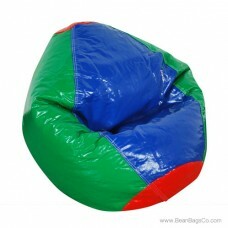 This is not your mother’s bean bag chair! The Fun Factory Wetlook bean bag chair in eye-popping green tells the world that you know how to have fun and relax in comfort and that you have an eye for a great furniture bargain. 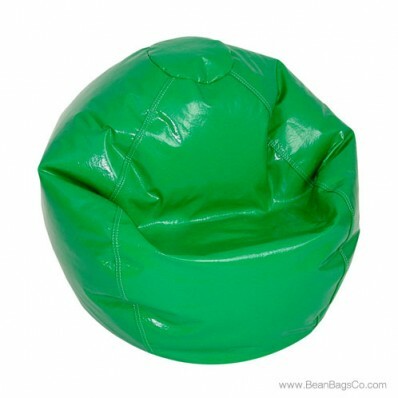 This lounger is made of bright, shiny PVC vinyl that withstands the hardest wear and tear and comes in a vibrant neon green that allows your personality to pop in any decorating scheme. 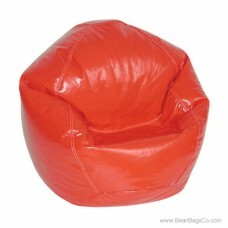 Junior furniture is often constructed with less-than-perfect craftsmanship, but this bean bag lounger is guaranteed to give you years of great use. 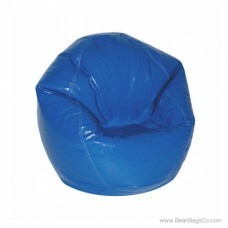 The pure bead construction and heavy-duty vinyl exterior promise to withstand heavy wear, so children, teens, and even adults can relax and enjoy this causal seating while watching television, reading, napping, or simply lounging. 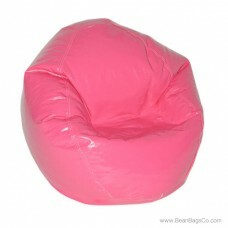 The chair is available in Junior and Extra Large sizes to accommodate anyone in your household. 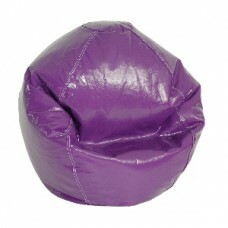 Also available in a variety of other bright colors: purple grape, hot pink, red, dark blue and multicolor.